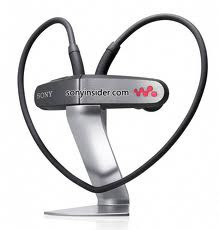 Ok, so not really that Sony Walkman. And he said it rocks. 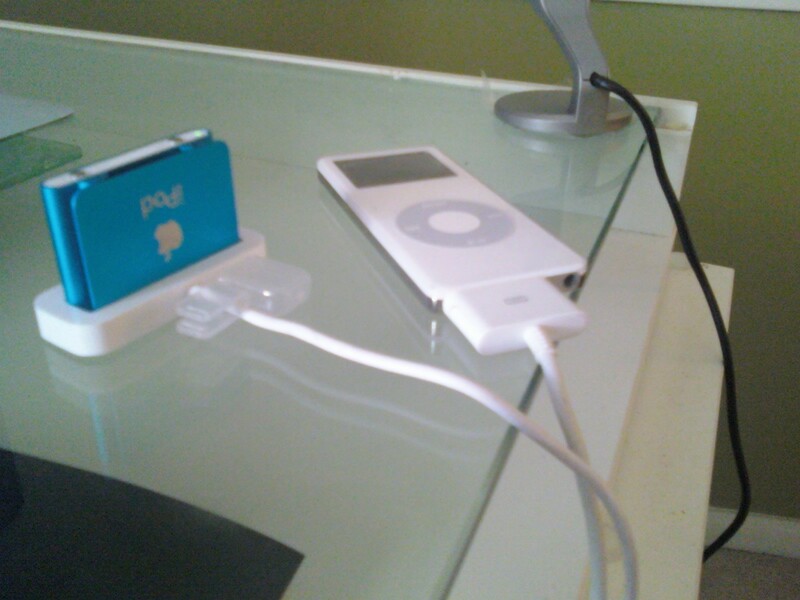 It is very inexpensive too compared to some iPods. So then of course, I get his hand-me-down Nano. 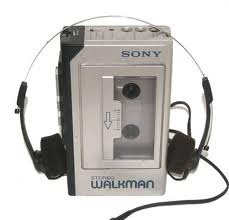 And maybe I can find someone lucky enough to get my hand-me-down shuffle.